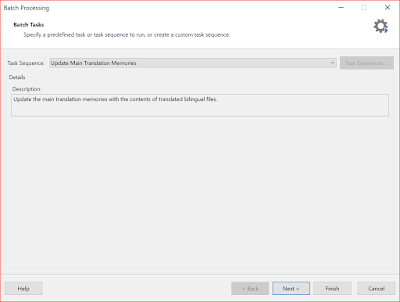 "Specify a predefined task or task sequence to run, or create a custom task sequence." 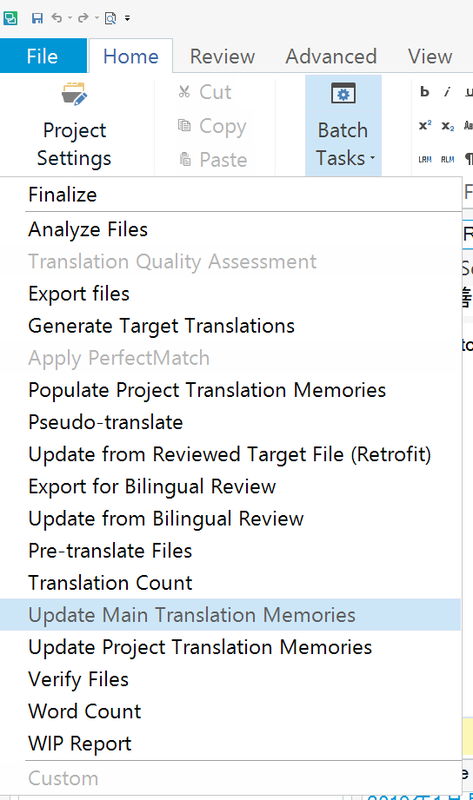 Task Sequence: Choose "Update Main Translation Memories"
Description: "Update the main translation memories with the contents of translated bilingual files." 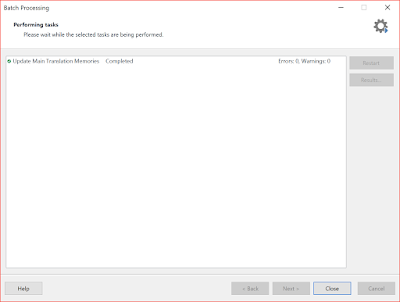 Basically leave it as default. 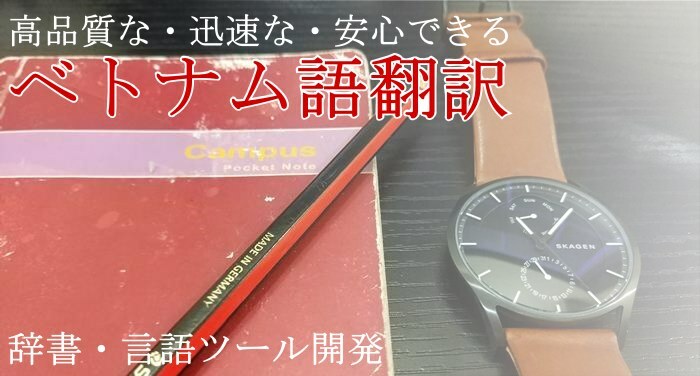 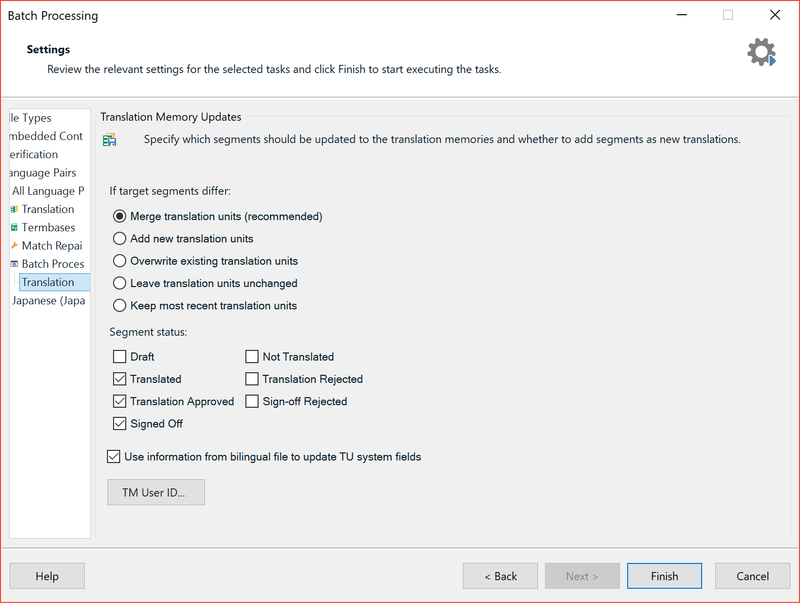 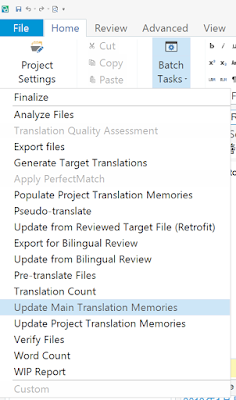 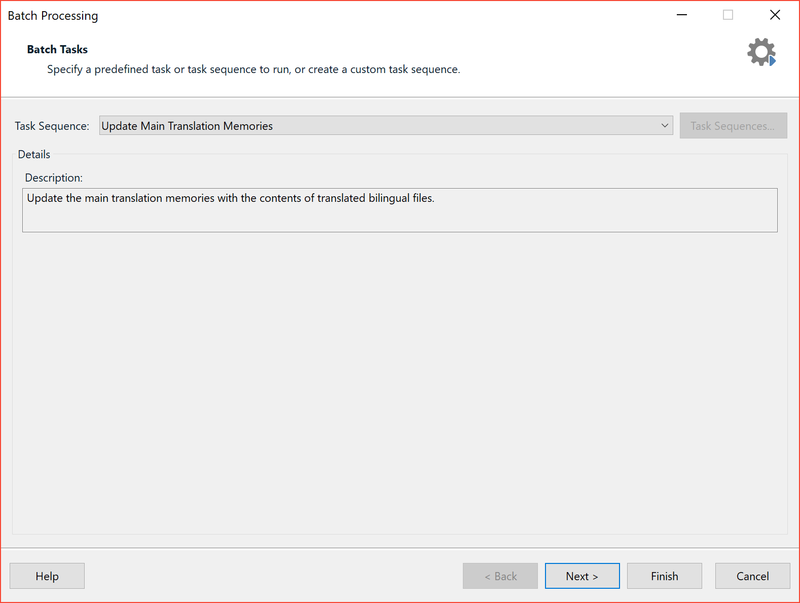 Translation Memory Updates: "Specify which segments should be updated to the translation memories and whether to add segments as new translations." 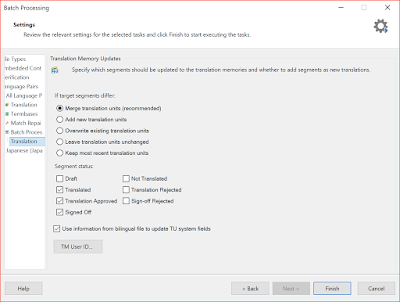 Now, my translation can be utilized next time.